Tendon is a highly complex tissue that exhibits high mechanical strength, flexibility, and extensibility to perform movement and physical exercise. However, it is exposed at a high-risk of injury, namely, at the tendon–bone interface (TBi). The tendon natural healing process occurs by reactive scar formation, giving origin to a tissue that does not have the same characteristics of native tendon. As a consequence the healing response is suboptimal causing scar tissue formation, which implies inferior mechanical properties. Tissue engineering using biomaterials trying to regenerate tendon tissue and improve clinical outcomes when treating tendon pathology is the focus of intense investigation worldwide. 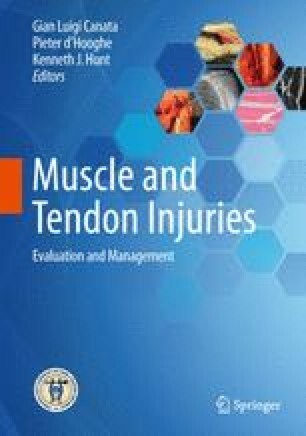 The authors review tendon structure and healing process and summarize the current knowledge about biomaterials for tendon regeneration.